Attended the Autumn Plenary of the IETM network in Zagreb, Croatia as guests of Perforacje Festival, Eurokaz and Pogon. Accompanied the largest ever Australian delegation of 22, including festival and company producers and artists. 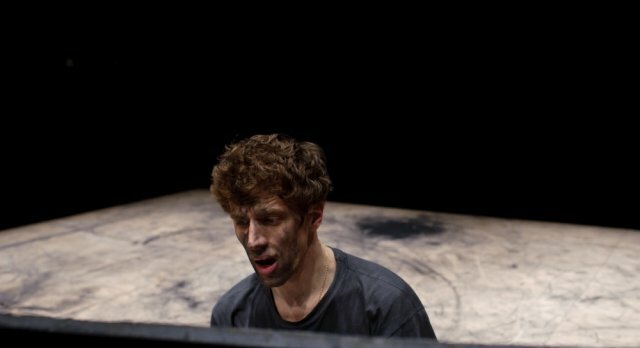 Attended performances in the Perforacje Festival- http://www.perforacije.org/ of which Matija Ferlin’s Sad Sam Lucky was the highlight. Organised a networking event for the Australian and Irish delegates to meet prior to the Spring 2013 IETM meeting in Dublin. Also organised a reception at the Australian Embassy in Zagreb and a brunch at which the Australian delegates could meet each other. I presented the EU Third Country funding at a Newsround session and spent five days in Zagreb in meetings and events that contributed to a very successful experience for all.